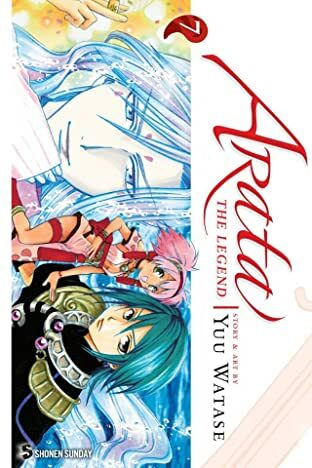 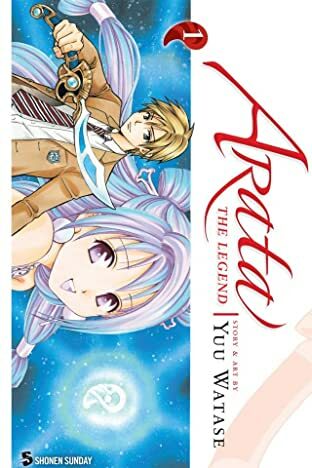 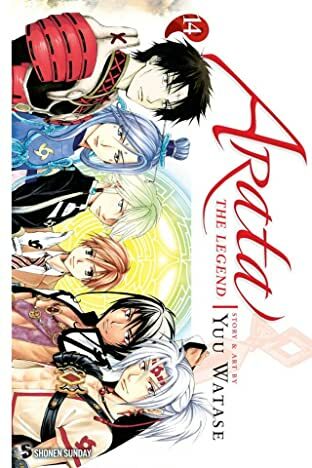 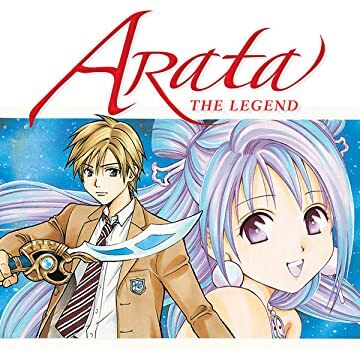 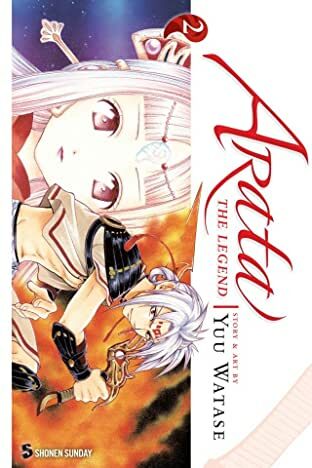 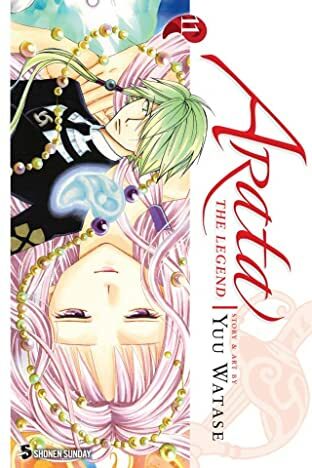 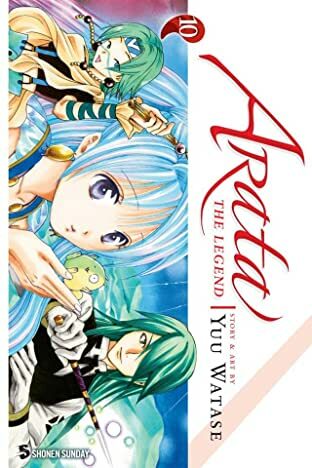 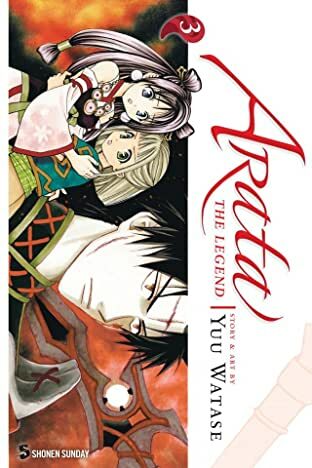 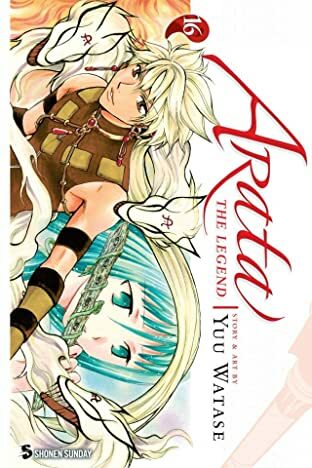 In a world where humans and gods coexist, Arata is the unfortunate successor to the matriarchal Hime Clan--unfortunate because if he's not cross-dressing to hide his gender one minute, he's fleeing for his life the next! 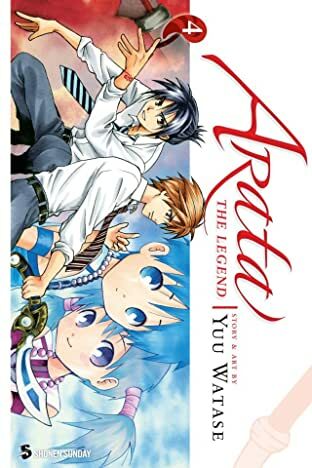 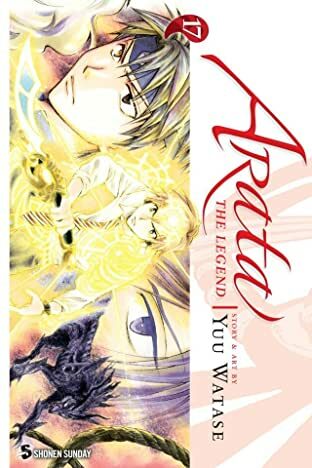 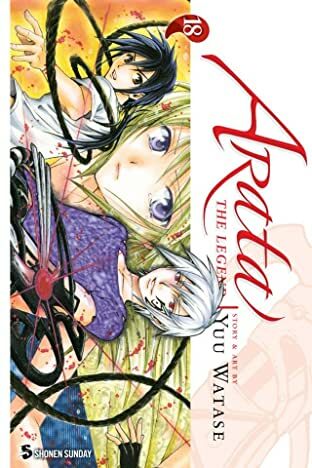 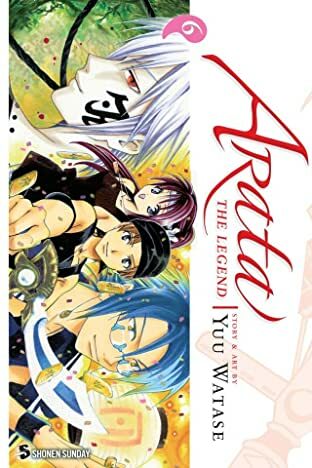 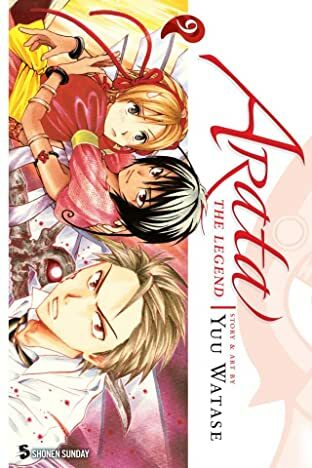 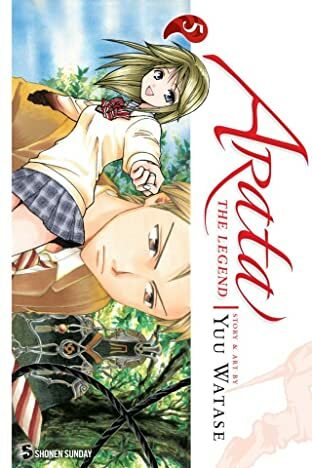 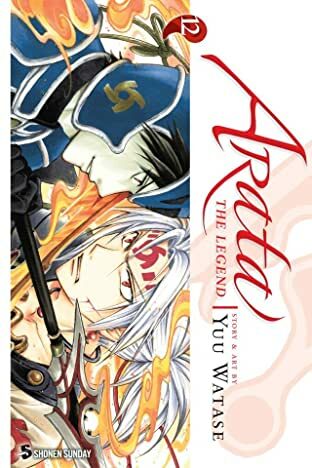 When Arata winds up in the modern world and switches places with a boy named Arata Hinohara, it's a wonder which Arata's actually better off...Hinohara is the spitting image of Arata, so he suddenly finds himself fighting people after his life! 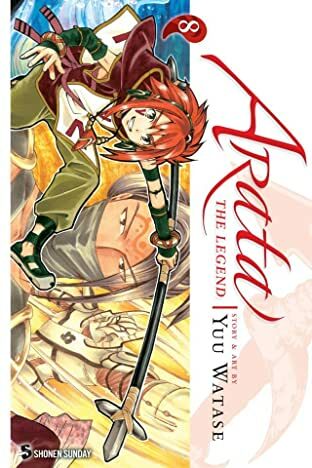 As he navigates through this foreign world filled with power-hungry warriors, who will come to his aid? 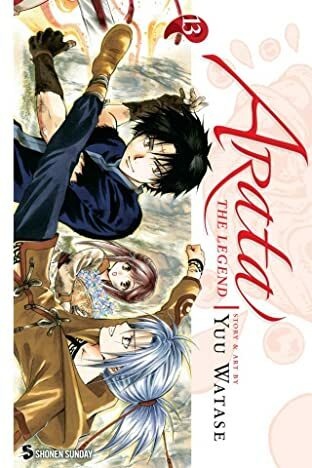 One thing's for sure--it's not easy being Arata!